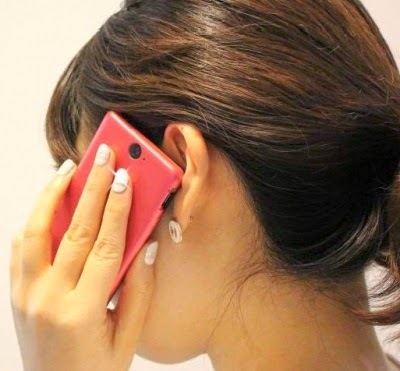 Here are 5 unique LED inventions you would never miss. 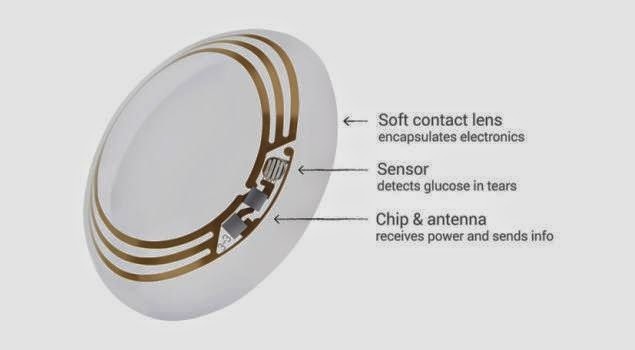 Google is working on a smart LED contact lens which is capable of measuring a diabetic's blood sugar levels with tiny sensors. 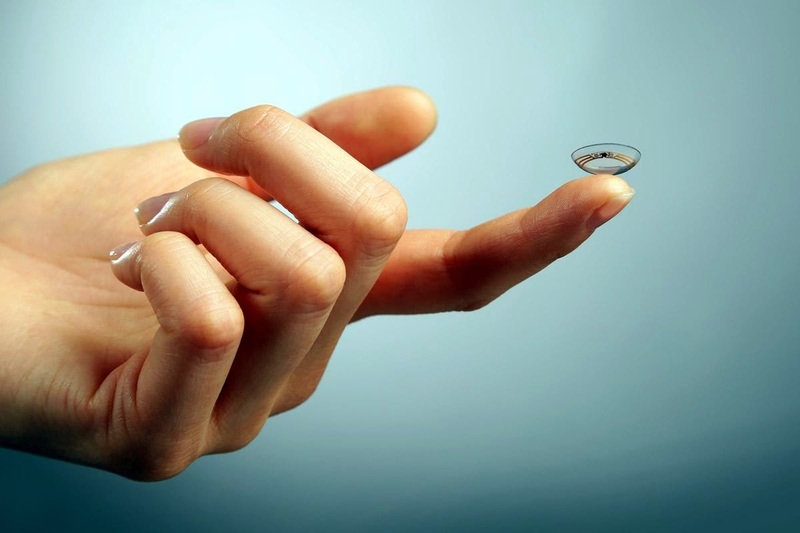 This smart contact lens transmits the information to a smartphone with antenna the width of a human hair. Diabetics will not have to check blood sugar with traditional ways in future. 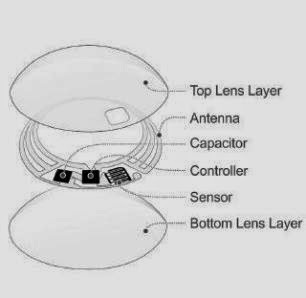 The smart LED contact lens is still under research and development. We might buy it after Google's future 5-year improvement. 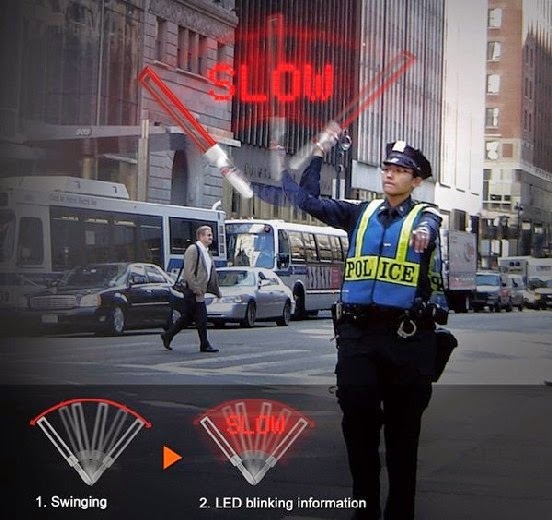 I've already mentioned this invention in older post "LED Traffic Baton Able to Display Text Information". This traffic baton works like sparklers. It shows tangible words "slow" or "fast" if it's moved fast enough. It's better than traditional traffic batons to attract the driver's attention from a far distance, a great help indeed for police in rush hours. Japan Takara Tomy Arts recently releases LED built-in nail stickers that become luminous in response to electric waves. 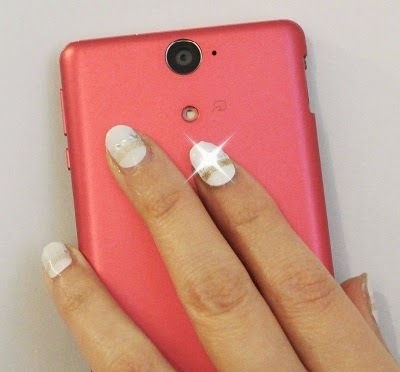 If it's exposure to a smartphone, the nail sticker will light up. Only one nail sticker in a set has a LED light. The led light do not need built-in battery, capacitor, or other powered devices. Different from other nail stickers , the LED nail sticker is designed with an Android App, allowing users to set when to light up the built-in LED light. This product sells for about $12, cheaper than doing a manicure. 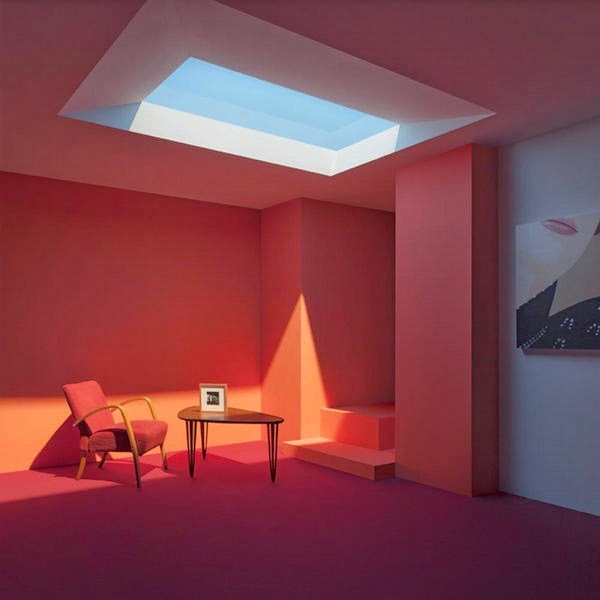 I referred this type of LED products in my older post "New LED Technology: Enjoy Sunbath at Home Day or Night" which you may check for more information. 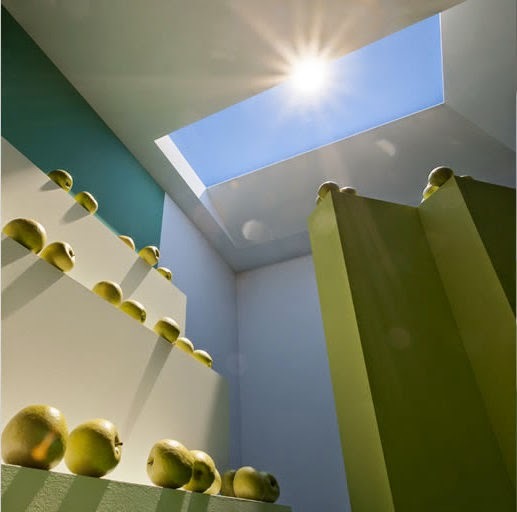 Paolo di Trapani, from Ys Boulia University, Italy, developed this new technology, "artificial daylight". This technology uses LED panel, and the light emits through transparent plastic panels. The major breakthrough is titania nanoparticles, which is invisible to eyes, are applied for this design. These particles are used for scattering light, which is similar to the principle of sunlight through the Earth's atmosphere. These innovative LED lamps, designed by Checha studio, are made of LED, acrylic glass, and wooden base. The unique design and amazing use of visual illusion achieve 3D visual effects. There are currently five types of 3D LED lamps, including light bulb, skull, balloons, spiral, and stars. These 3D LED lamps can be used up to 50,000 hours. The studio is now raising fund at Kickstarter, and the lamps are is expected to start mass production and selling in September 2014. "Fruit Batteries to Power up LED Light"
"New LED Technology: Enjoy Sunbath at Home Day or Night"